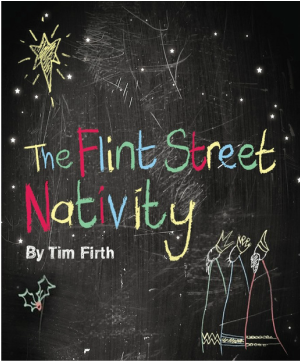 The hilarious FLINT STREET NATIVITY by Tim Firth. Missiz Horrocks' class of seven year olds is about to perform their nativity play at Flint Street Junior School for the proud mums and dads - and the occasional social worker. The children are played by adults, who later play their parents! This amateur production of The Flint Street Nativity is presented by special arrangement with SAMUEL FRENCH, LTD.